Finally we can proudly announce that BARE TO THE BONE, our SECOND ALBUM was released in the first days of July. Huge thanks go out to Gabor Vari for recording and mixing it and Peter Szoke for the great artwork, as well as to Janos Moldovanyi of Edge Records for his help and flexibility. The new design of our site has been created by Edit Priskin and Attila Rödiger - thanks again for all participants! The edit versions of two songs have already been made available, but now it's time to give you a full track too - see the list of song on the left. Take the time to listen to them, feel free to share them with your friends and leave a message with your opinion in our guestbook! If you wish to purchase a CD, write a request mail to our Contact address, we can offer you great prices for this release and the previous one too. Lyrics and other infos can be found under Music. The Gallery also has some new features: check the new promo photos made by Gabor Garamvari and some older pictures too. 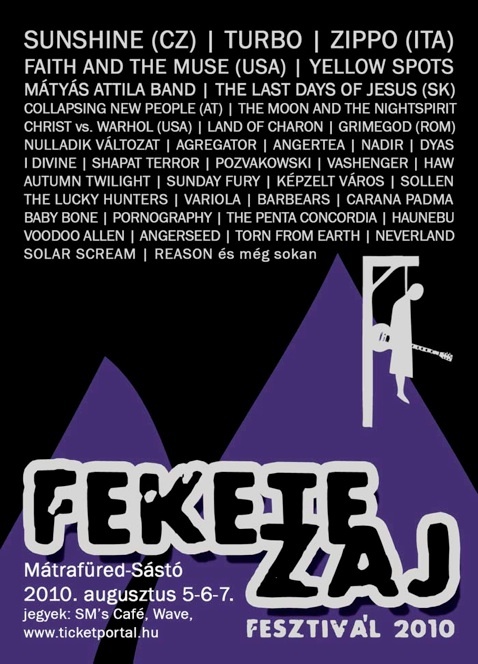 As far as live performances go, we have two gigs so far: KantoRock festival in Boly and Fekete Zaj (Black Noise) in Matrafüred - this time on the main stage. We are excited about reviews and opinions from abroad too - we hope to reach some influential media outside the borders of Hungary. Please, drop us a line, if you have any serious suggestions! 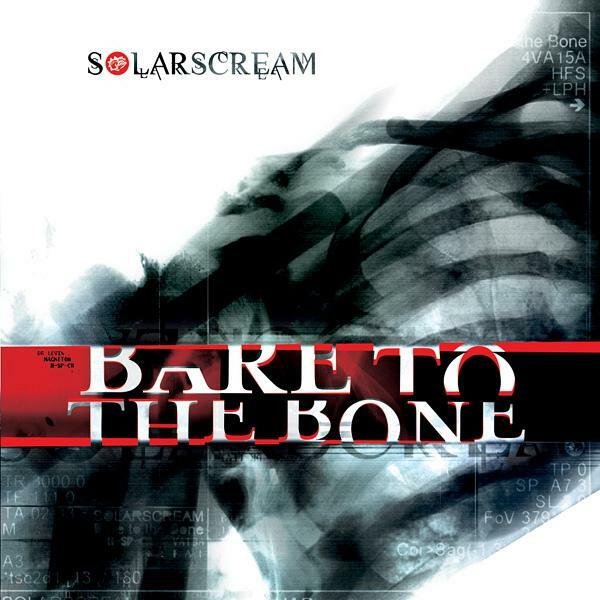 It's high time to update you with some information on the coming second album of Solar Scream. We have just finished recording the guitar tracks and the vocals are also making quite good progress. The title of the album will be BARE TO THE BONE, containing 10 songs in about 60 minutes. We hope to release the CD in early summer. Until then, here is a date to see us live: 9th of April at the Fringe Pecs festival. Location: IH Billentyu club, time: from 23.15 to 23:45. We are glad to announce that we are about to start the recording process of our second full-length album with the help of Gábor Vári (Dystopia) in Szeged. 10+1 songs are waiting to be captured on tape or harddisc or whatever. Stay tuned for more news and keep on downloading our previous album - every song of it will be available soon!